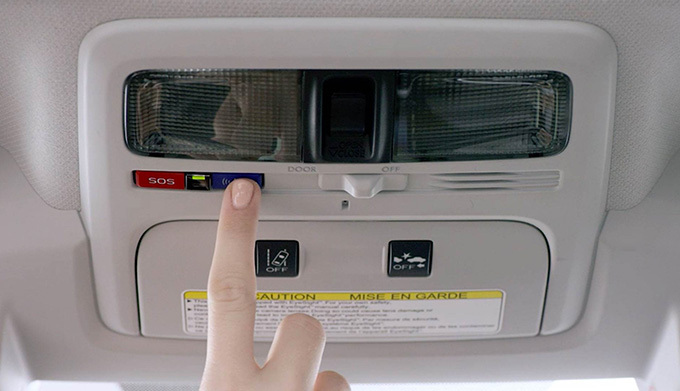 If you're planning to buy or lease a new Subaru sedan or SUV, you may have already begun to look into the various features available on your new Subaru vehicle. As such, you may find yourself asking many questions about innovations like SUBARU STARLINK™. 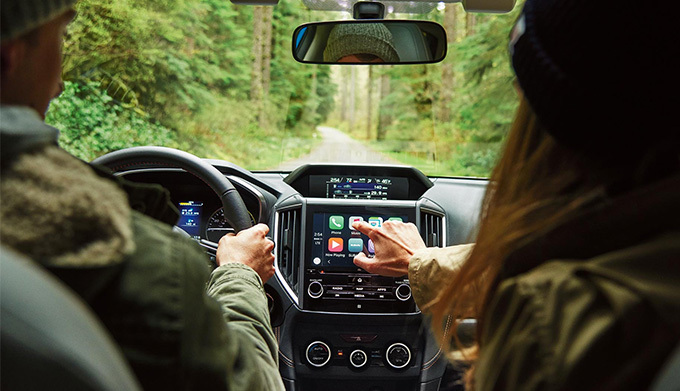 SUBARU STARLINK In-Vehicle Technology unites navigation, safety and multimedia features into a singular suite that will always keep you connected. STARLINK Multimedia keeps you in the loop with hands-free smartphone operation and wireless device pairing. 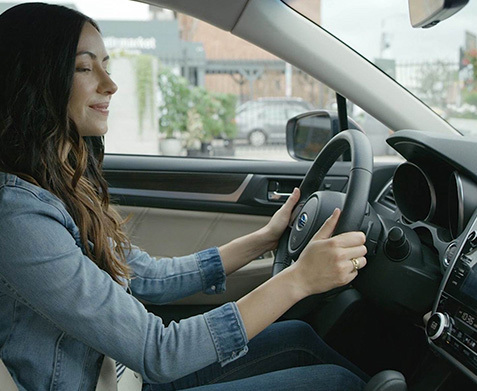 STARLINK Safety and Security keeps you safe with protective, driver-assistive features like Enhanced Roadside Assistance, Automatic Collision Notification and more. Learn about everything SUBARU STARLINK has to offer by visiting our Subaru dealer in Grand Blanc, MI. Visit Subaru of Grand Blanc and test-drive a popular model like the Subaru Impreza or Subaru Outback. 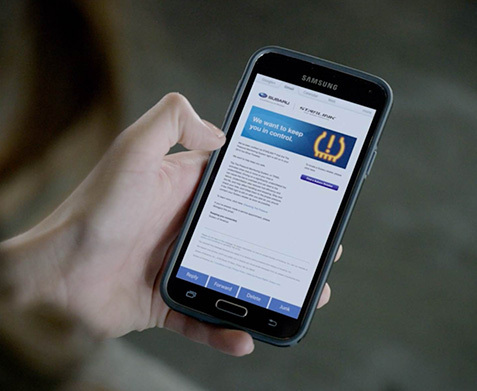 We'll answer any questions you may have about SUBARU STARLINK technology options.